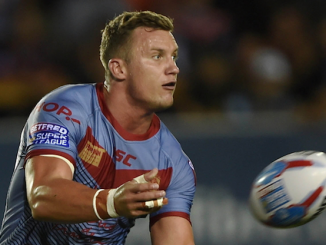 After Gareth Widdop’s huge move to Warrington was confirmed, we have picked out six of the biggest overseas signings that Super League has ever made. 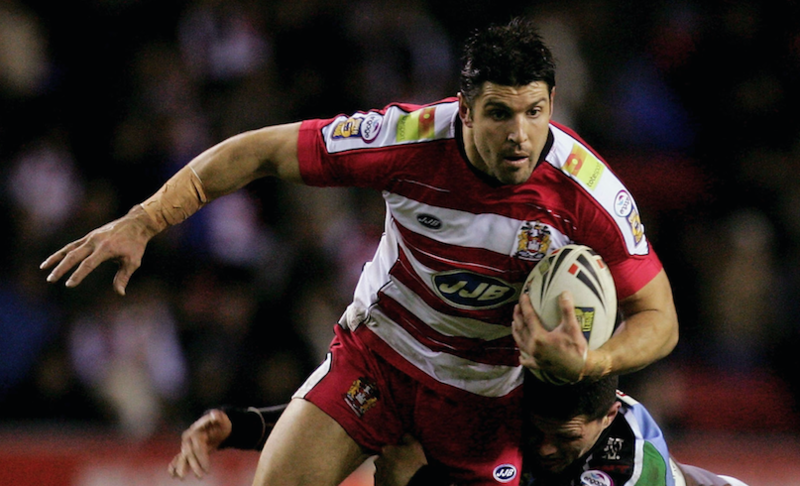 The Wolves have pulled off a major coup in signing England international and NRL superstar Gareth Widdop on a three-year deal as of 2020. 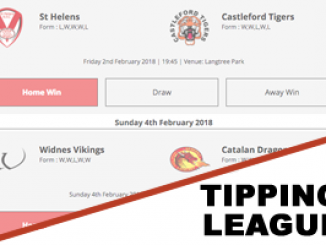 On the capture of Widdop, Warrington chief executive Karl Fitzpatrick said: “This is arguably the biggest signing in the club’s history and quite possibly in the history of Super League. 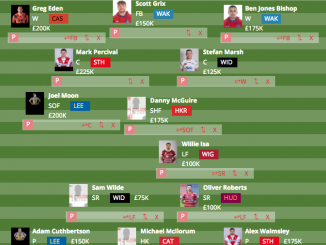 Fitzpatrick’s comment sparked debate on social media, so we have decided to compare Widdop’s recruit with six of the biggest and best overseas signings. Langer is regarded all over the world as one of the best half-backs to ever grace the sport of rugby league. Langer scored 95 tries in 240 appearances for Brisbane Broncos between 1988-99, before retiring. 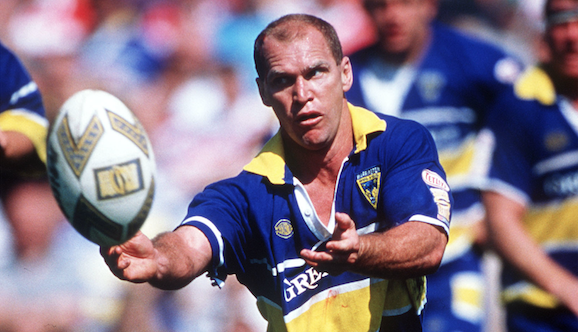 However, it wasn’t long until he came out of retirement and was lured to Super League to sign for Warrington. The former Australia star, who has 24 caps to his name, was called into Wayne Bennett’s Queensland squad for State of Origin while he was at the Wolves, a feat which is unheard of these days. Langer scored 16 tries in 55 games for Warrington, before returning to Brisbane. Barrett will forever be remembered as a legend by Wigan supporters, and while the Warriors have made a number of fine overseas signings over the years, Barrett stands above the rest. The 41-year-old spent two seasons in Super League after joining them from St George Illawarra Dragons, having made a total of 199 NRL appearances by that point. It’s probably fair to say that Barrett went to Wigan at the wrong time, when the club were struggling and just trying to avoid relegation to the then National League Division One. He was a diamond in the mud, if you like. The 15-time Australia international returned to the NRL with Cronulla Sharks in 2009. He was a great person as well, who did a lot for the Wigan community. The Australian was one of the few players that was adored by all fans of the game, no matter which club he played for or who they supported. Manly were unable to offer Menzies an extended deal due to salary cap restraints in 2008, and Menzies stated that he could only continue playing overseas as playing against Manly, the club he loved, was simply not an option. Menzies teared it up in Super League, scoring 27 tries in 57 games for Bradford Bulls, before moving to France to play for Catalans Dragons. Menzies made a staggering 477 career appearances, scoring 238 tries. A sensational back-rower or centre. 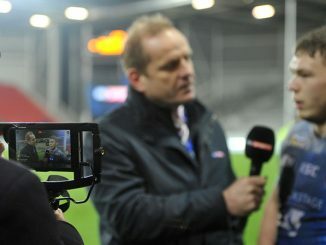 Lyon was part of the St Helens side that was almost unstoppable during the 2005 and 2006 seasons. He will be forever remembered on the streets of St Helens for his clean breaks and impeccable goal-kicking. Out of this list, Lyon was the least known NRL star to come over to Super League but boy oh boy, it didn’t take long for him to become Super League’s kingpin. After arriving at Knowsley Road from Parramatta Eels, Lyon enjoyed success from the off as he scored 46 tries in 63 games for the club, as well as notching up 206 goals. Lyons won the Challenge Cup and Super League Grand Final double in 2006 and the Steve Prescott Man of Steel award in 2005. He was also named in the Super League Dream Team both years. After his spell with Saints, Lyon returned to the NRL and spent 10 seasons at Manly, making over 200 appearances. Renouf played in Super League at the same time as when Langer did and Renouf became a firm fan favourite at the then JJB Stadium. After winning the NRL Premiership with Brisbane Broncos in 1998, Renouf decided to make the switch to Super League with Wigan. 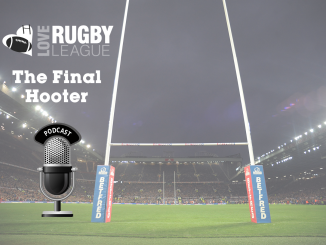 He scored two tries on his debut against Whitehaven and was a key figure in the Warriors’ outfit, featuring in their Grand Final defeats to St Helens and Bradford Bulls in 2000 and 2001 respectively. Once thing is for certain: the Wigan supporters certainly wanted Renouf to stay. The centre scored 43 tries in 59 games for the Warriors and was named in the Super League Dream Team in both seasons he was over. Last but certainly not least is Andrew ‘Joey’ Johns. A lot of people regard Johns as the GOAT (greatest of all time, for all non-youngsters!) of rugby league. Johns only ever played for Newcastle Knights in the NRL. 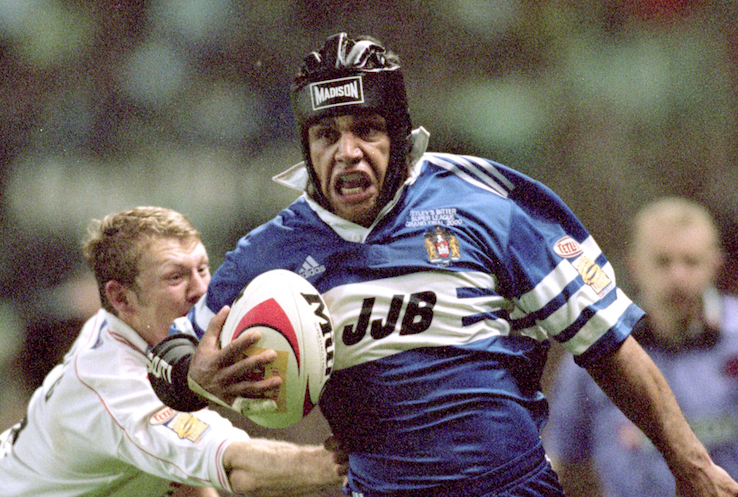 In a 14-year career, the 44-year-old scored 80 tries and kicked 917 goals in 249 appearances for the club. The half-back also earned 24 caps for Australia and appeared for New South Wales 23 times at Origin level. He was a stunning player to watch and has been named an ‘immortal’ of rugby league. Johns had a very short stay in Super League. 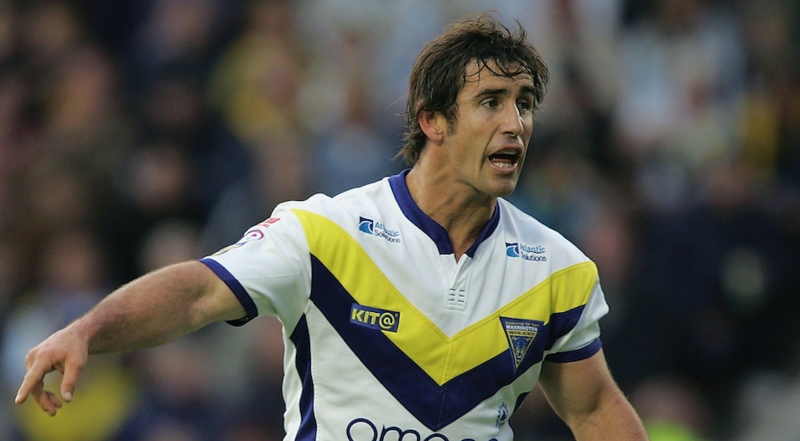 He joined Warrington towards the back end of the 2005 season on a short-term deal and played three games, scoring one try and kicking 12 goals. 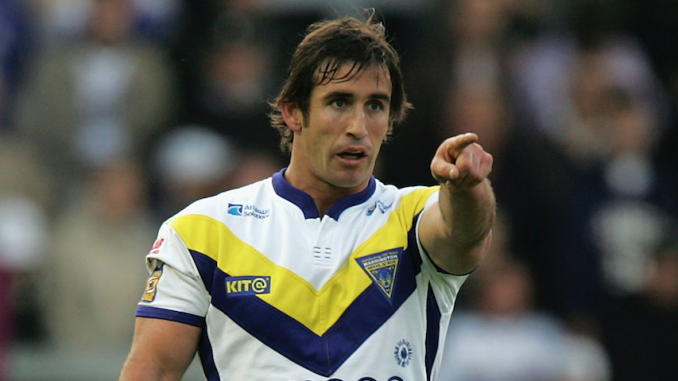 Johns attracted sell-out crowds to the Halliwell Jones Stadium, before returning to Australia to captain Newcastle until he retired in 2007.